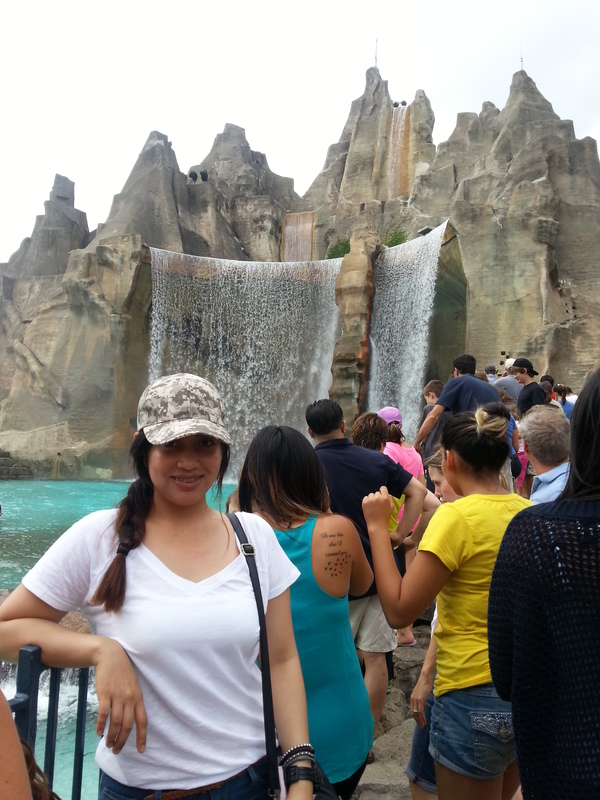 The biggest and most thrilling amusement park I have ever been my entire life, is a dream come true. 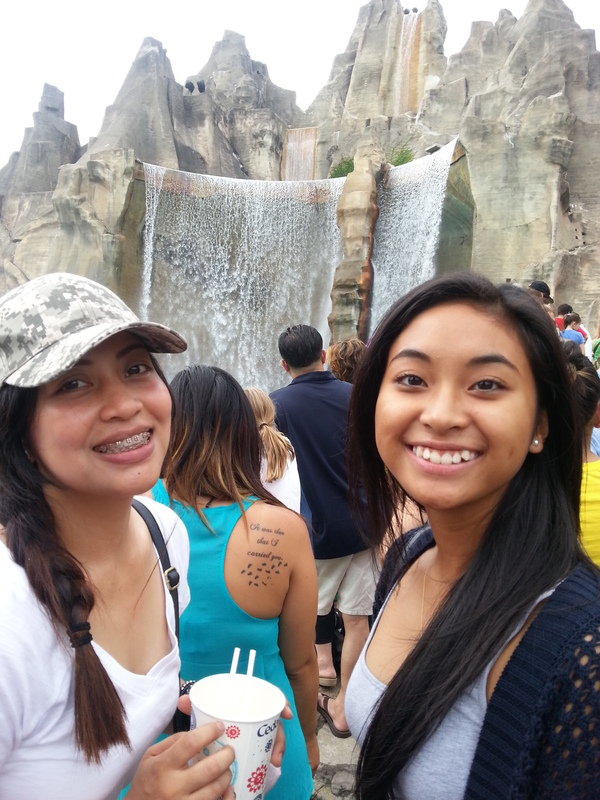 Together with my cousins, we invaded Canada’s Wonderland. 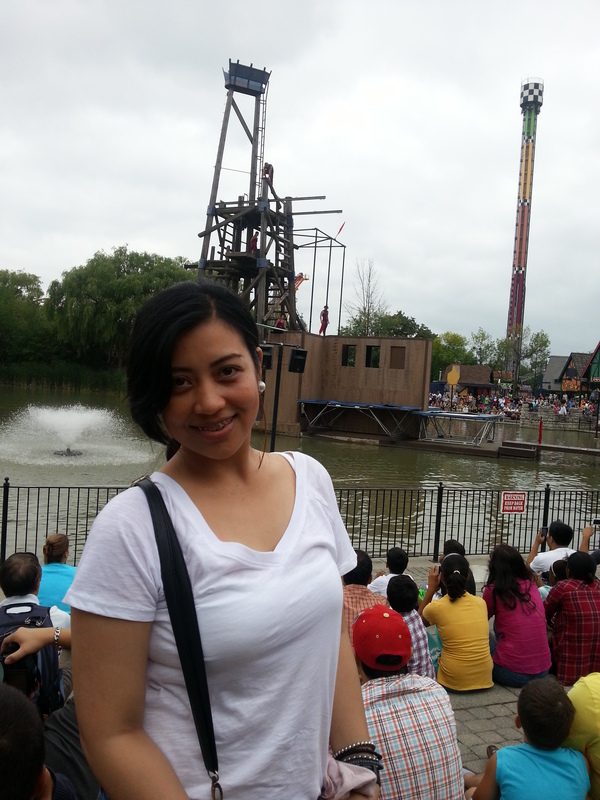 I was about to say I’m super excited as well as scared when I was about to enter this huge amusement park. Excited, of course with all the best scenery and thrilling experience you could ever think of having after going on all the rides. 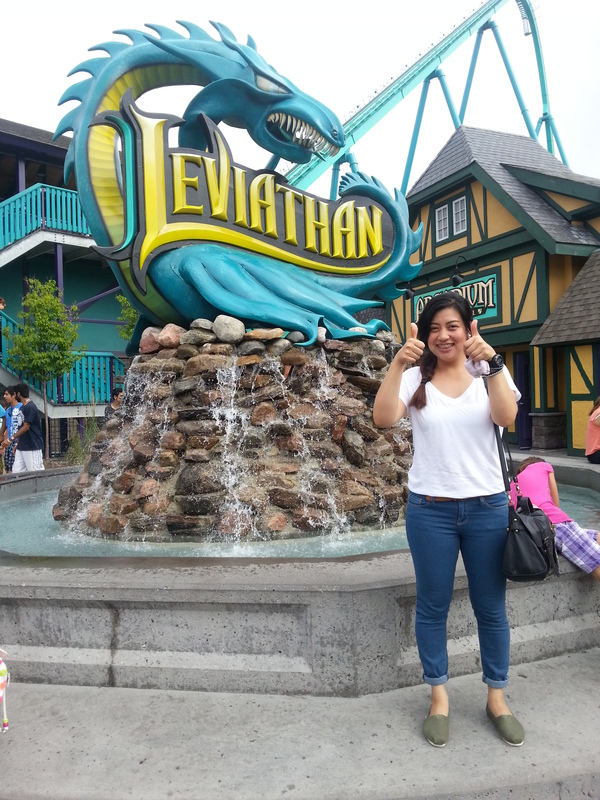 And scared at the same time maybe because I knew, I will have to try the biggest and longest roller coaster ride, Leviathan. 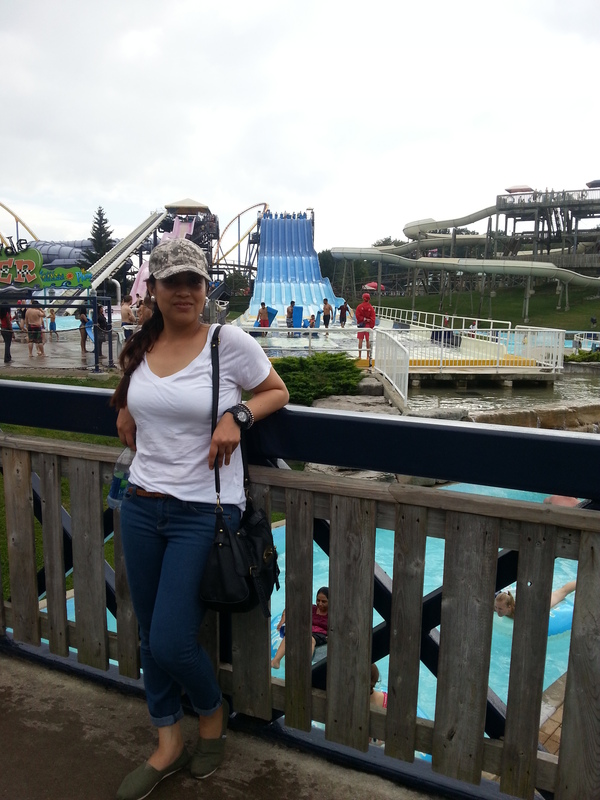 This premier park is a must to go to when you are here at Ontario. Not just for people our age but for the whole family as well. 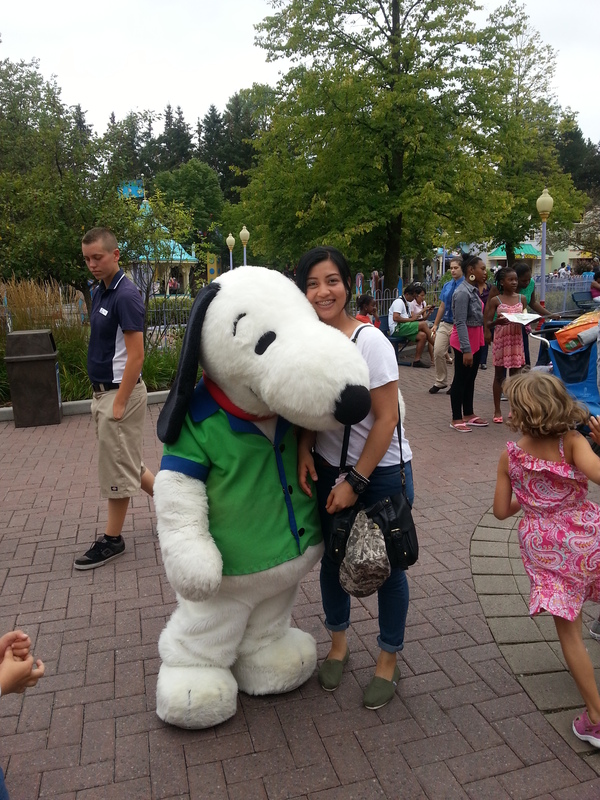 Canada’s Wonderland has lots to offer from galvanizing rides to kids’ rides at Snoopy’s Planet and Kidzville. With your family, you guys can also hang out at Splash Station where you get to enjoy water splashes and longest slides. 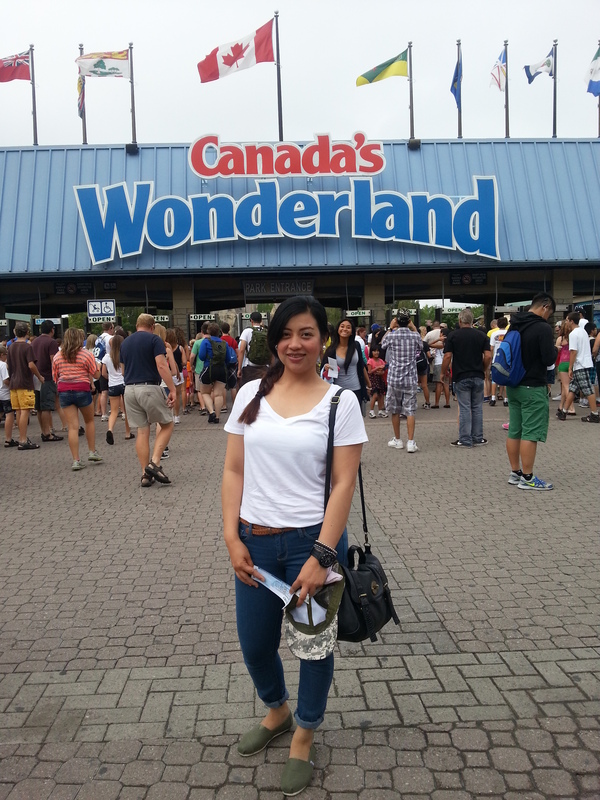 What else to do at this wonderful Wonderland? I get to see alot of shows and live entertainments. Kinet- X acrobats and Victoria Falls High Divers are just few of my favorites. And I can say they are really good! Very, very good actually. I knew I will have alot to do here at Canada’s Premier. It is just a perfect getaway every summer. Tickets are on perfect range of prices and most of the times, they have promos and Season’s pass. Shopping wouldn’t be something you would panic about, because they have all the apparels and souvenir items you can take home with you. Woooaaaah!!!! I survived this 306 feet at 80 degree angle Roller coaster in just 3 minutes! So how about calling everyone to help me get out of there?! Hooray! it is like a dying-exciting moment experience ever! Yes! I felt like it’s my last day on earth! But the thing is, it was super FUN! Something to ride without excruciating the fear of heights. 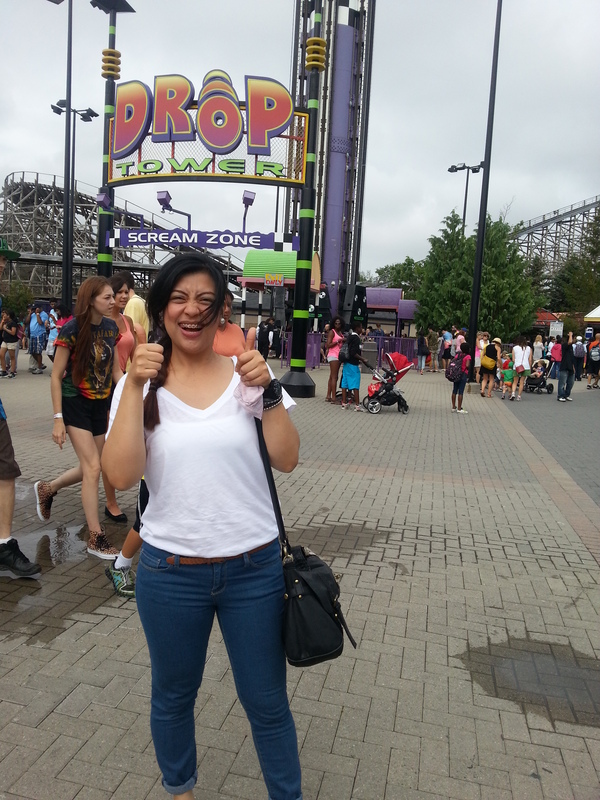 Drop Zone is a must to ride too! Congratulations for me passing another thrilling ride! These Acrobats were really good! I can’t imagine myself doing those!!! But it was a very great show!